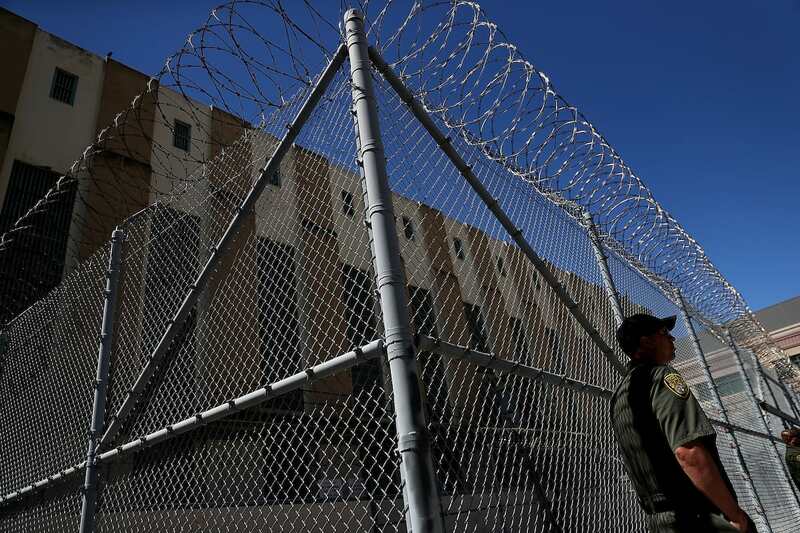 There’s no doubting that prison guards witness some fucked up things on the job. From savage riots to attempted murders and gang warfare, we can only imagine what goes on behind bars. But thanks to 2017, the Internet and Reddit, we now know exactly what goes on – that is, according to the prison guards inside. 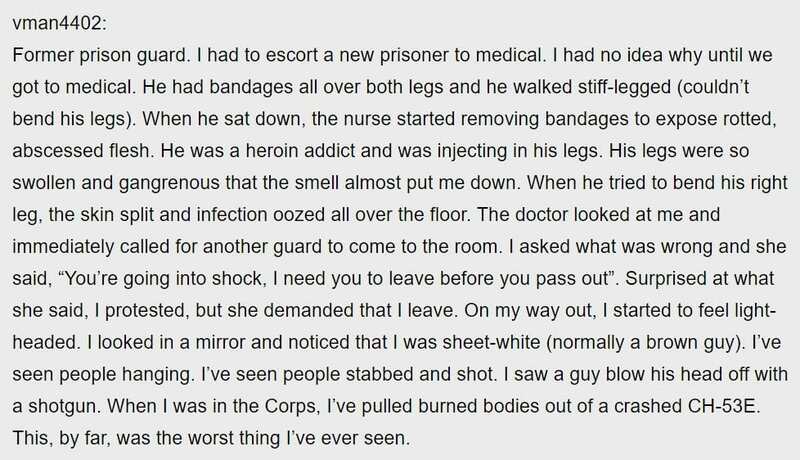 In a Reddit post titled ‘Prison guards of Reddit, what’s the most disturbing thing you’ve dealt with?’ current and former prison guards (and, in some cases, their families) opened up about the most disturbing things they’ve seen on the job – and they’re pretty grim. Prison guards of Reddit, what's the most disturbing thing you've dealt with?